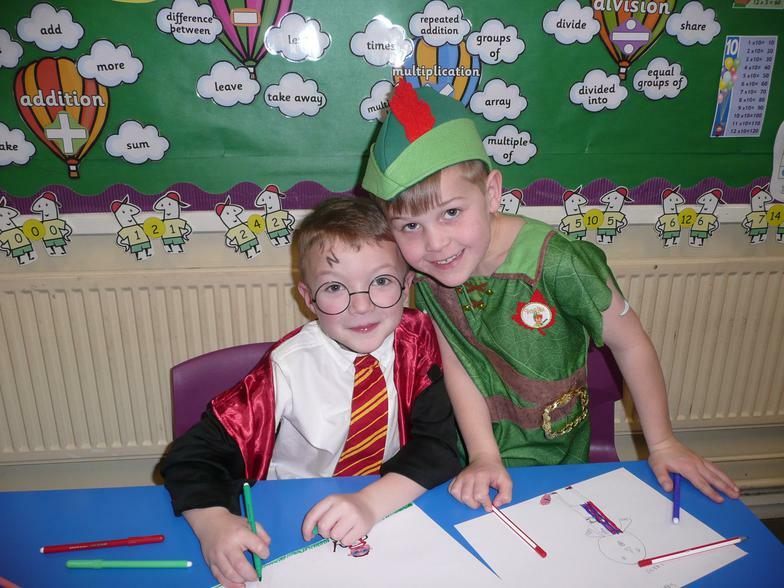 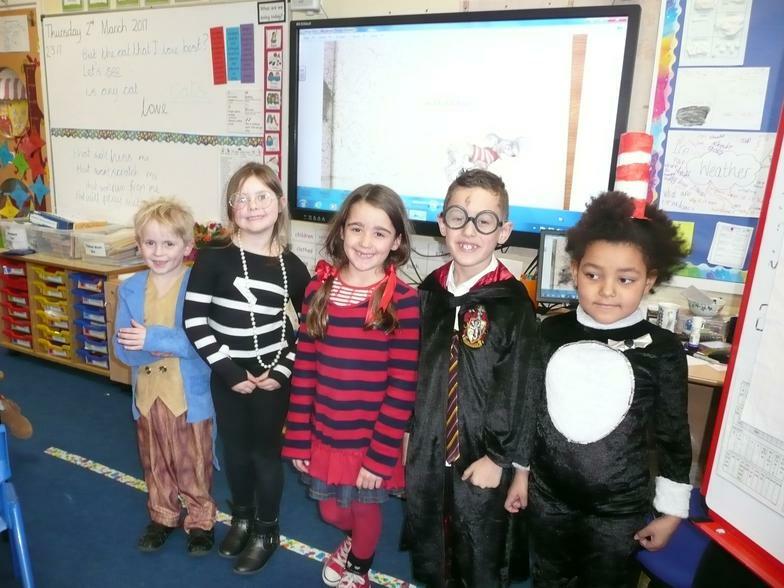 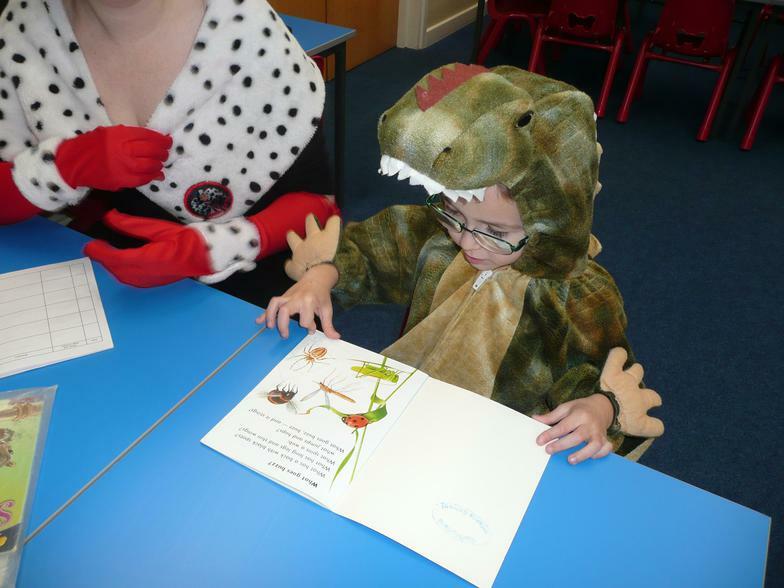 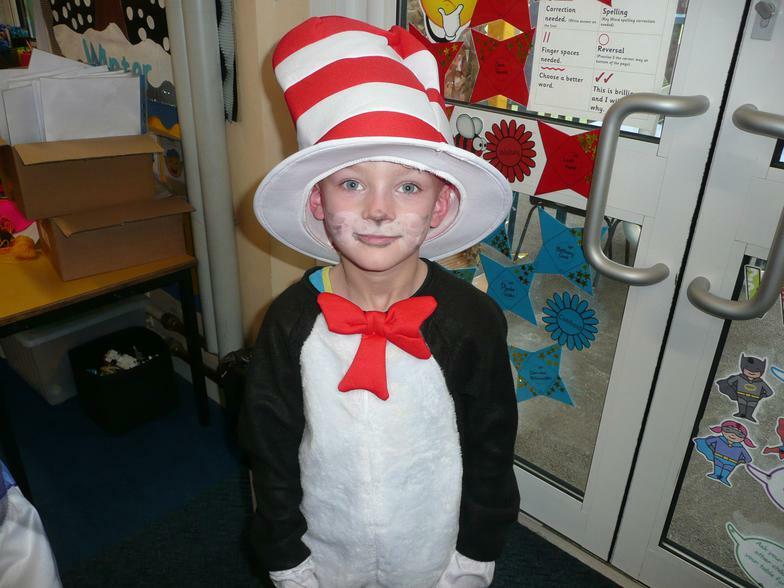 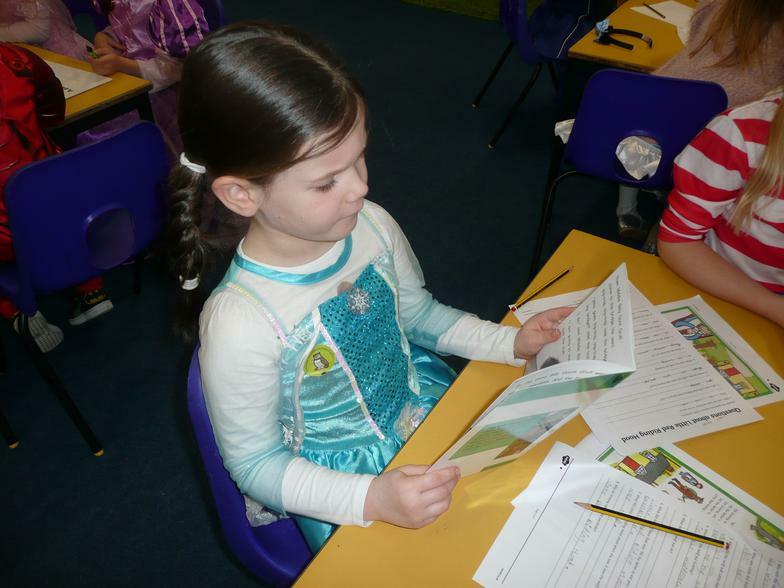 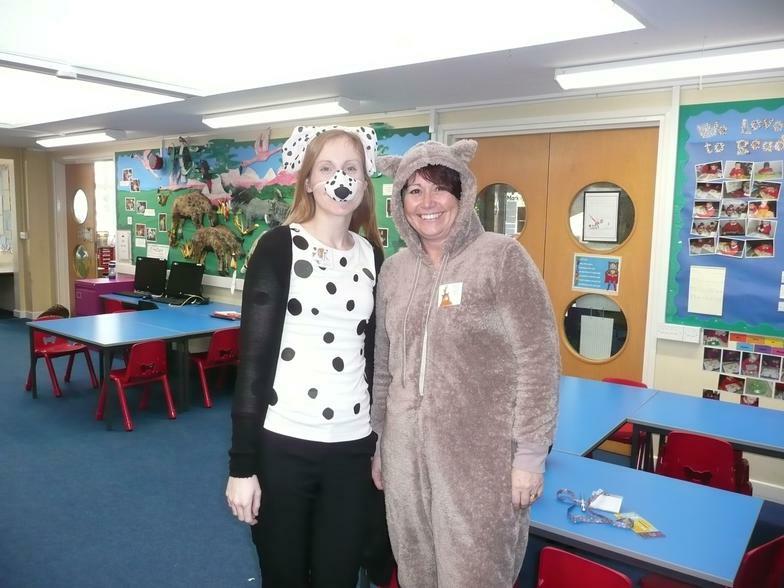 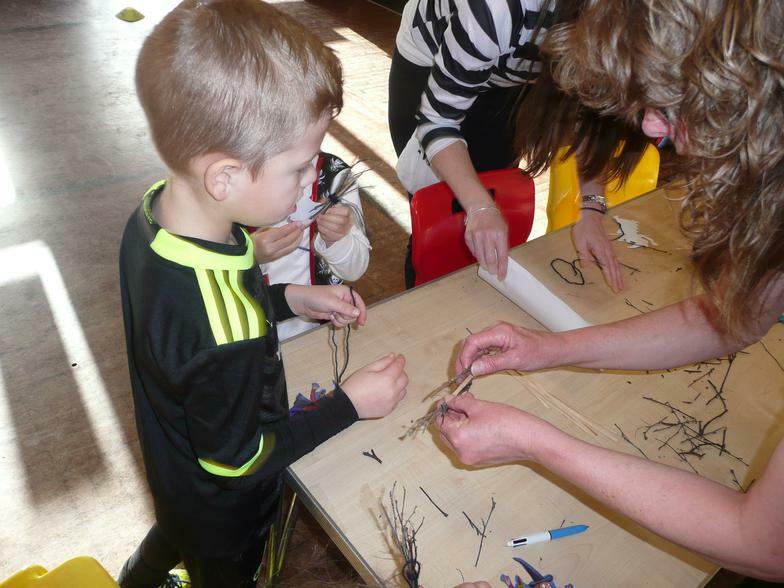 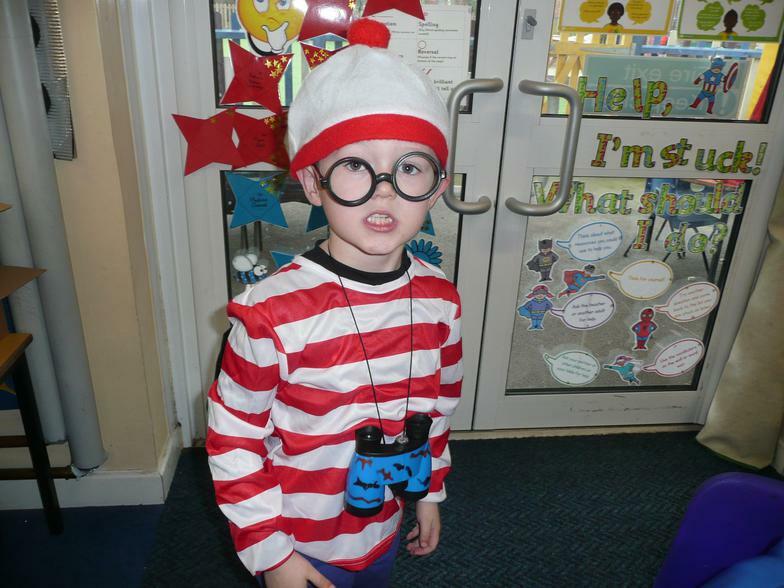 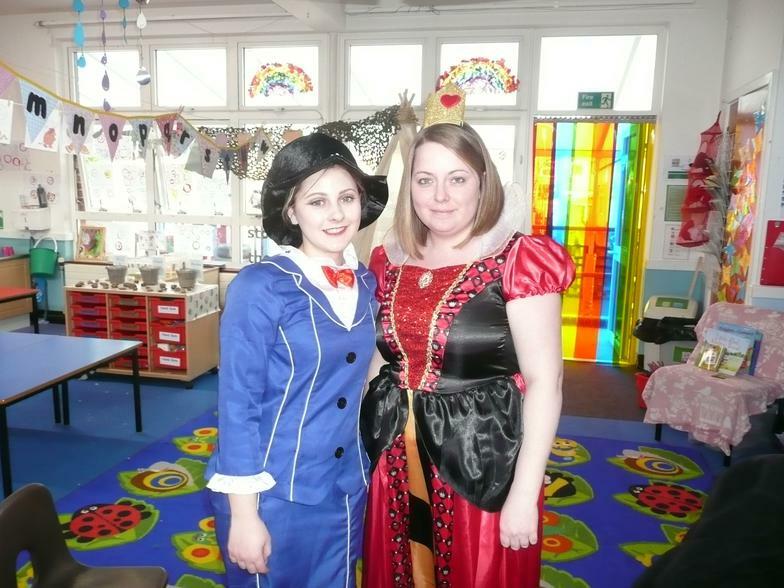 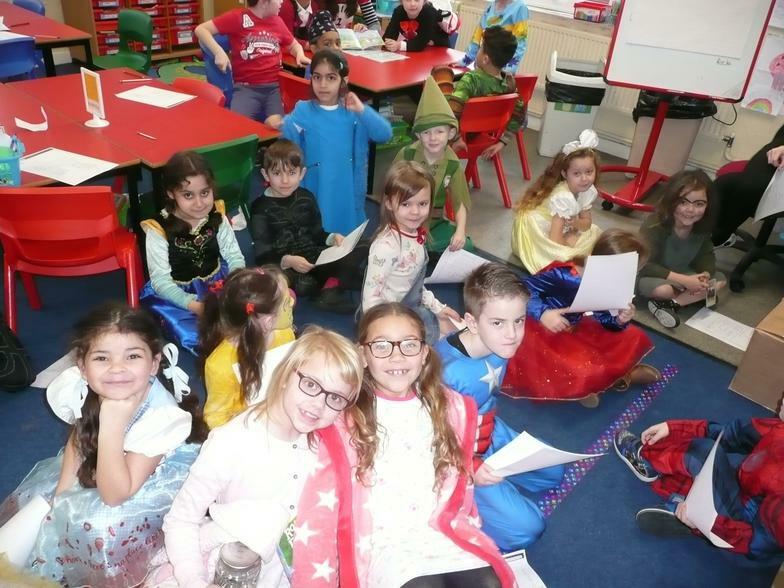 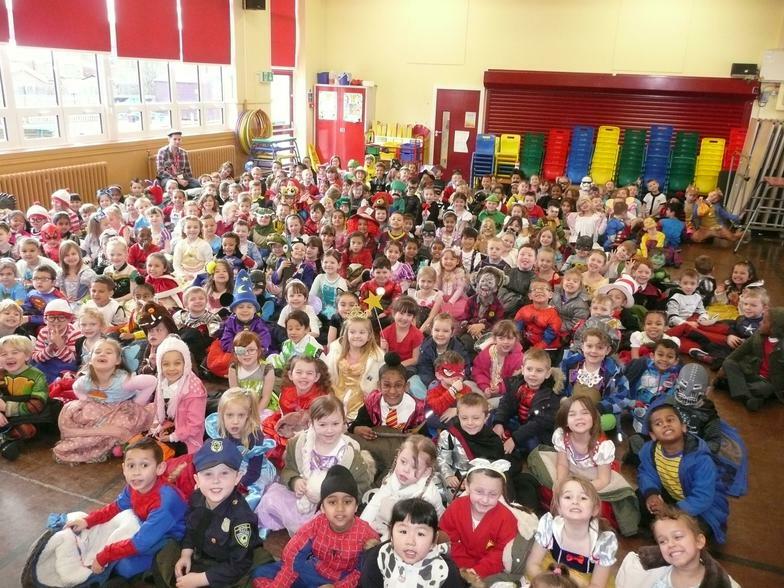 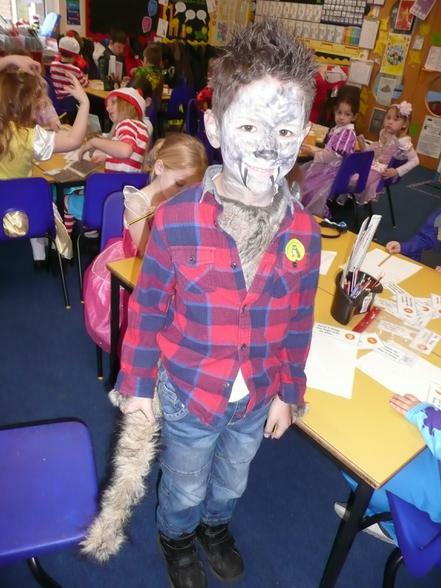 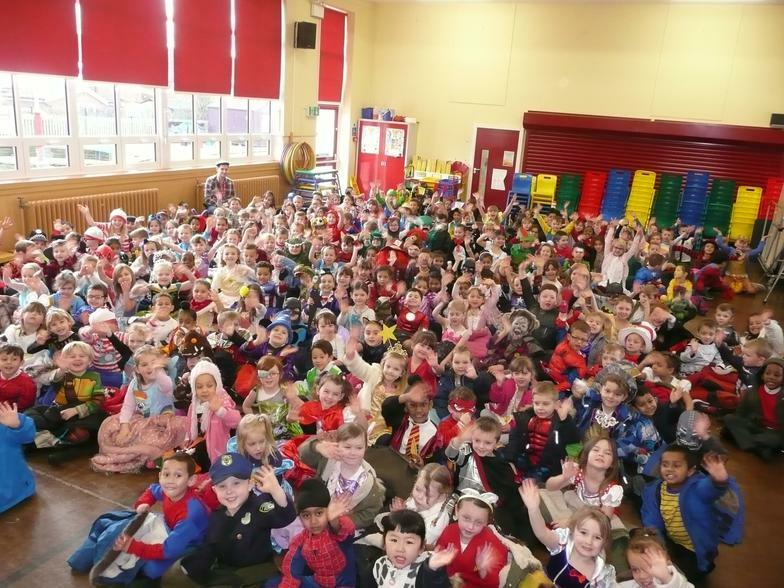 A huge thank you to all of our parents for helping to send the children to school in fantastic costumes for World Book Day! 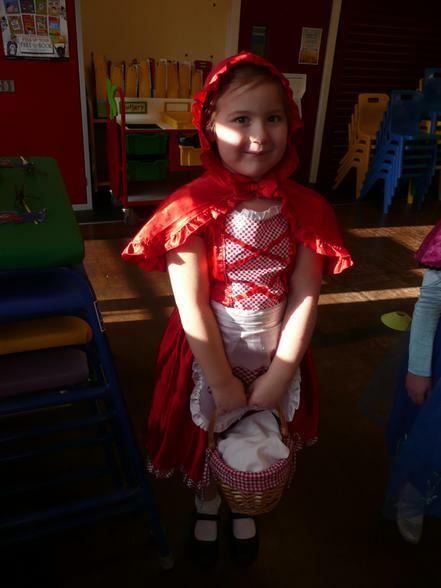 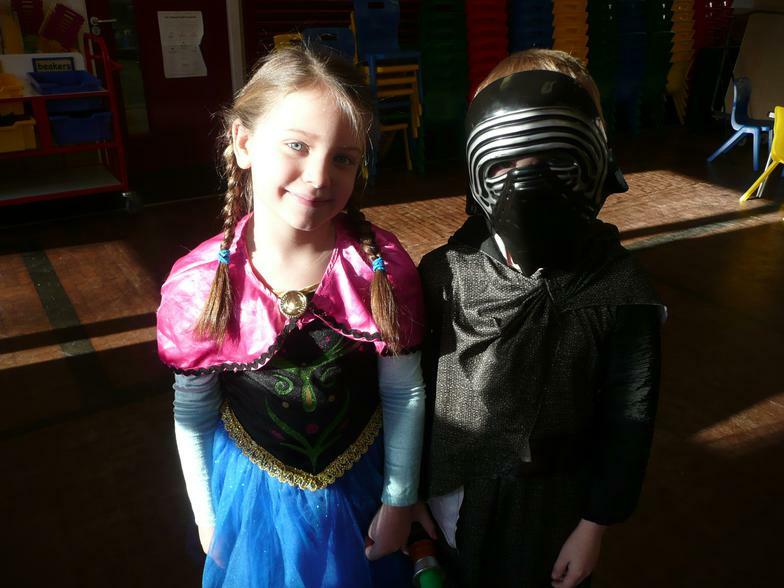 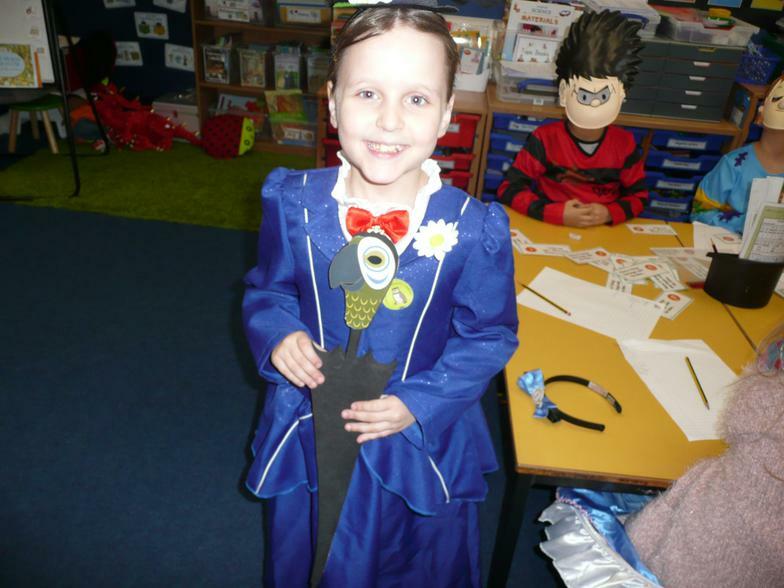 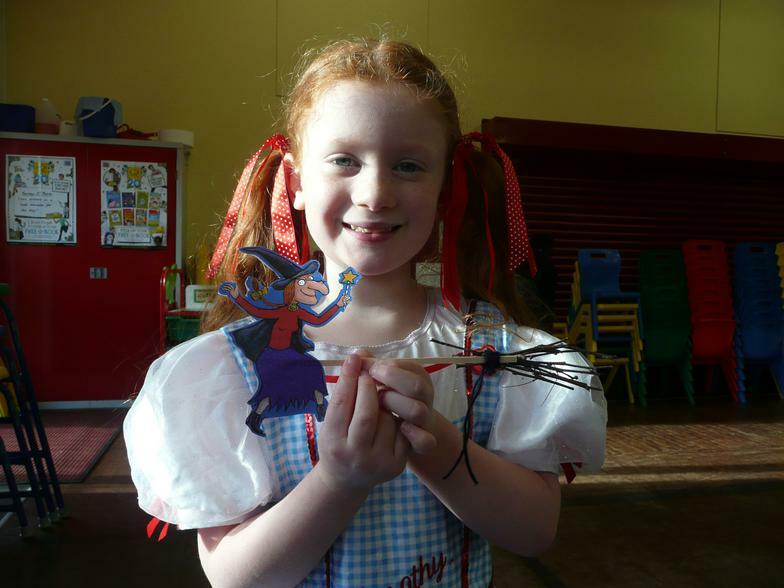 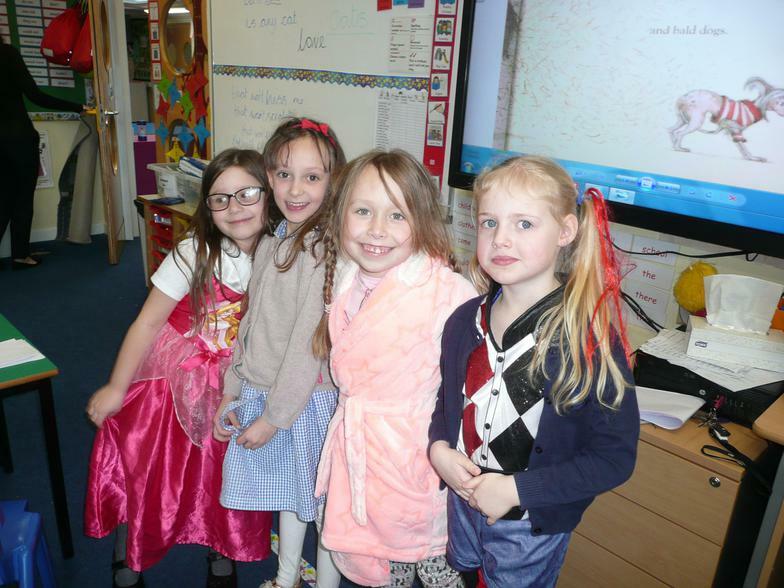 It was wonderful to see all of the different book characters around school. 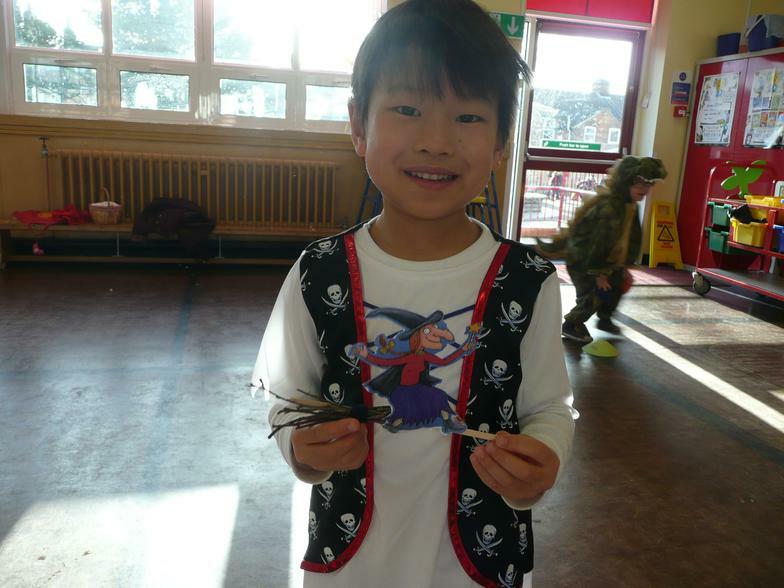 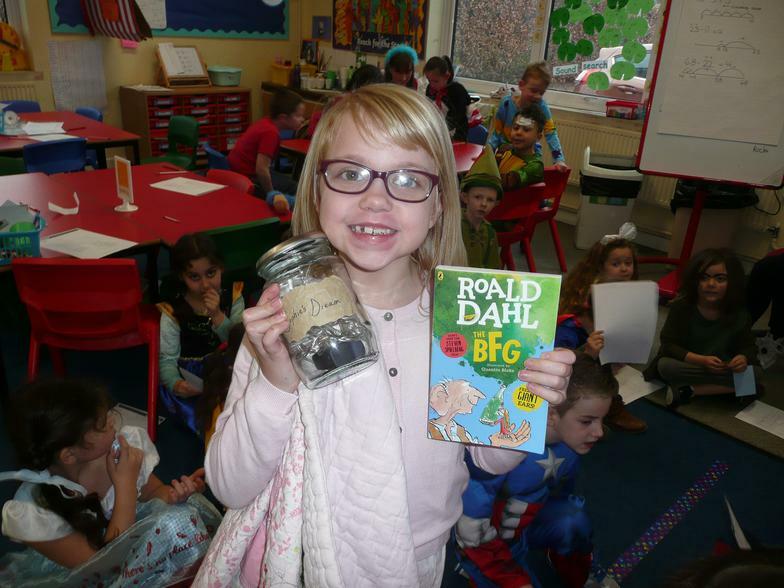 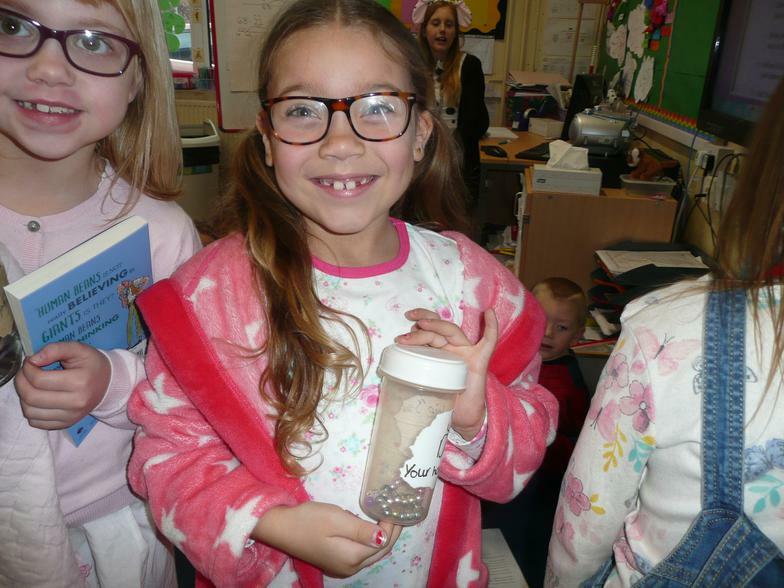 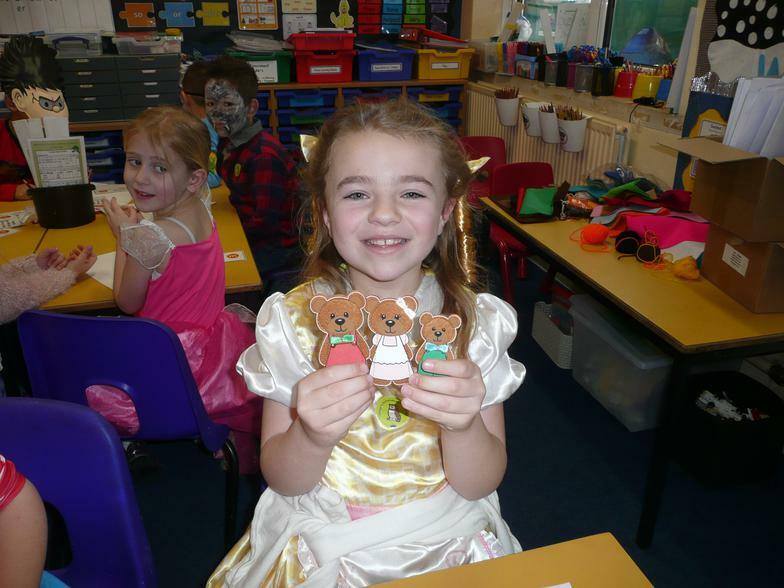 Each child brought home their £1 World Book Day token. 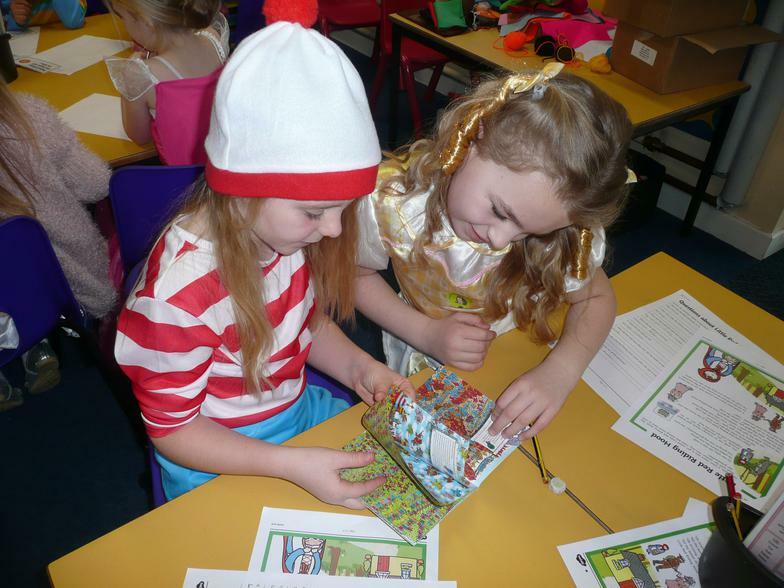 The children can exchange their token for any one of the new £1 book titles which have been created especially for World Book Day. 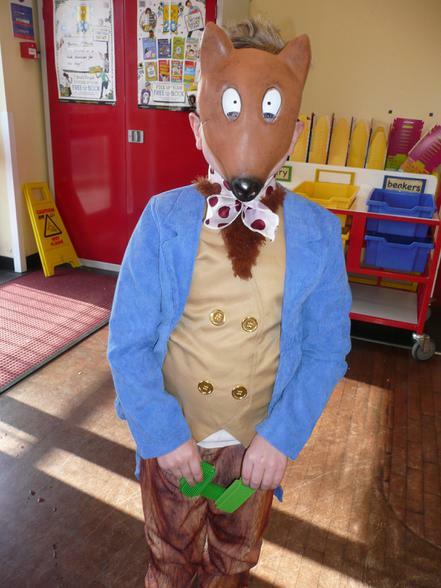 Alternatively, the token can be exchanged for £1 off any book title at participating book shops.